The KBTT Super R & B Jam Text to Win Giveaway Contest (“Promotion”) will begin on January 24, 2019 thru February 22, 2019. The Promotion is open to all legal residents of the United States and the District of Columbia (except NY and FL) who are 18 years of age or older at the time of entry and who live in Station’s listening area, which includes the following parishes: Caddo Parish and the State of Louisiana. 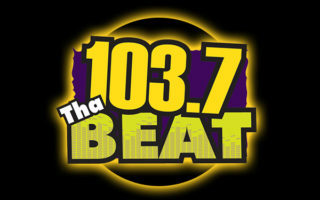 Employees of KBTT-FM (the “Station”), its parent, subsidiary, and affiliated entities, its advertising agencies, participating sponsors/promotional partners, other broadcast stations in the Station’s listening area, and the members of their immediate families (spouse, parents, siblings or children) or households (whether related or not) are ineligible to participate or win. This Promotion is subject to all applicable federal, state, and local laws and regulations. Void outside the United States, in NY and FL, as applicable, and where prohibited. 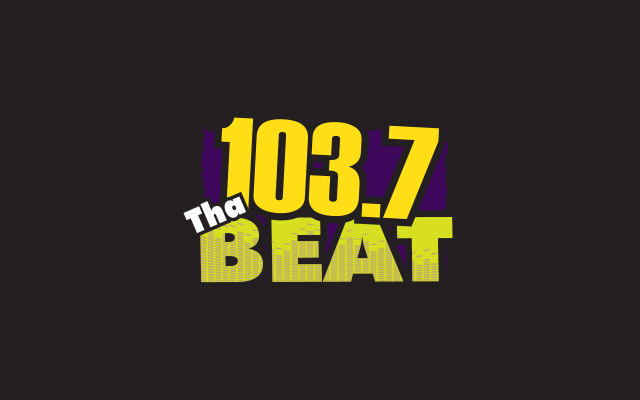 VIA TEXT – Listeners will be solicited to log onto www.kbtt.fm and get the text the keyword “1037superjam” to 88474 COST Based on the listeners mobile plan entrants will be charged standard or premium rates. Entrants in a Text-to-Win promotion do not provide detailed personal information at the time of entry given the limitations of the text message format, but the winner(s) must provide all requested information at the time the winner(s) is selected and notified, including first name and last name, complete postal address (street, city, state, and zip code), email address, telephone number, and date of birth. Message and data rates may apply. The Station is not responsible for any fees incurred by an entrant for this method of entry.